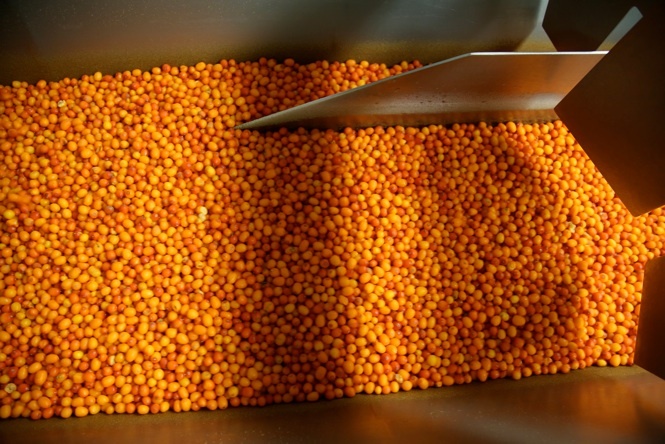 As the largest producers of sea-buckthorn in Estonia, we provide you the best quality organically produced frozen sea buckthorn berries in the region. Estonia is known for its beauty of pure and wild nature, all our plantations are far from big roads and cities. 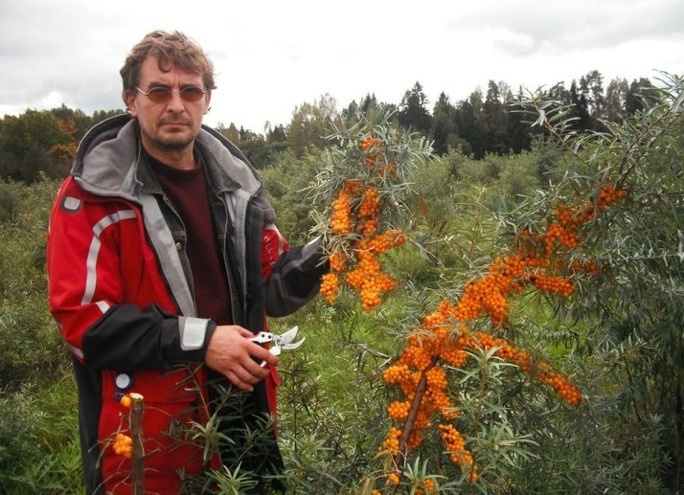 Hiiu Astelpaju OÜ is a member of Astelpaju Eksport, a commercial co-operative of Estonian sea buckthorn producers. Our experience in growing this plant goes up to 1994 when the first hectares were planted. 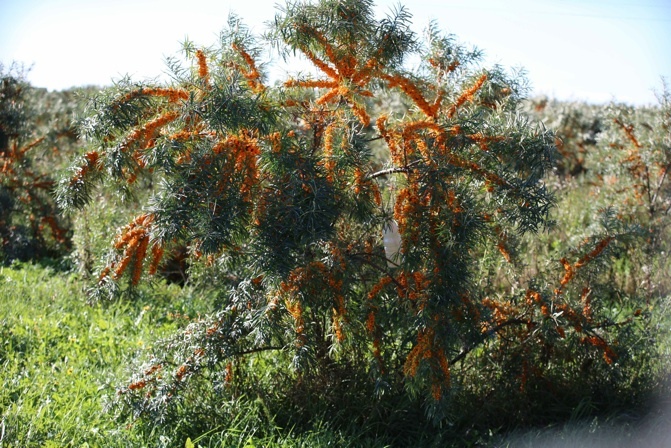 Today, we have more than 400 hectares of plantations together, which is approximately 80% of Estonia's overall sea buckthorn plantation areas. Being producers, we know every inch of our plantations and follow every plant with love and care. We deliver only the best to you. Our berries are taken to the cold storage plant for processing at the day of harvesting, assuring the ultimate freshness of the product. Berries are frozen by IQF, then pass the electronic sorting. The cold storage plant meets the ISO2200:2005 standards and has the certificate for processing and storage of organic berries.